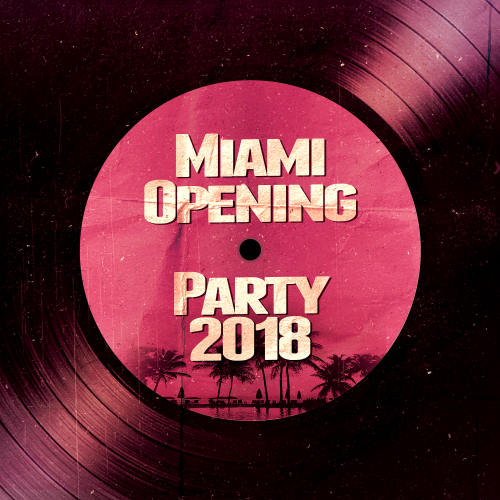 Date: 7.03.2018 | House, Club, Disco | Tags: Miami, Opening Party, Prince Ringo, Vinyl Loop Records, Miss Caramelle, Oscar Bardelli, Miosa, Dj Absinth, Tommy Mrali | Download Miami Opening Party (2018) for free. Miami Opening Party is designed and signed as a reference on your choice of several exchangers file. Abel The Kid is one of the most important DJs and producers on the electronic dance scene. His unmistakable musical sounds during his sessions and inthe studio have always been the force, the feeling and with a lot of groove. This provided him with the springboard onto the int e rnat io nal scene performing all over the Iberian Peninsula and oninternational territory. A deejay & producer from Hanover, Germany with passion in funky and soul filled U.S house & UK garage. As a music producer and remixer, he works for different labels. Wherever Clemens is playing, whether it be radio, club or open air festivals, there is sure to be a crowded dancefloor.